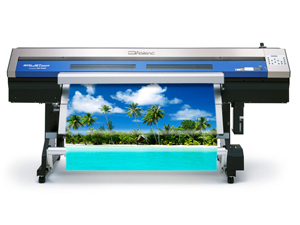 American Fabricators is the #1 provider of Roll-Form Banner Materials in Canada. 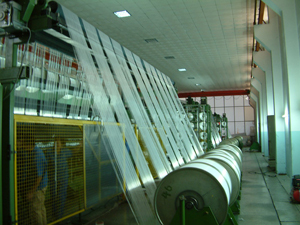 We have textile mills located throughout Asia giving you the best pricing available. In addition, AMFAB can manufacture high quality banners made to your specifications. American Fabricators has in house manufacturing facilities, with 2 floors of sewing and fully automatic eyelet machines, capable of finishing banners up to 60′ x 100′. Whatever the application AMFAB has you covered with quick turnaround times and the best rates in Canada. Click here for more information about our digitally printable materials.